B.E.#3 - Ancient Formulas, Inc.
At Ancient Formulas, ancestral knowledge of herbology allows us to gather the best of nature. 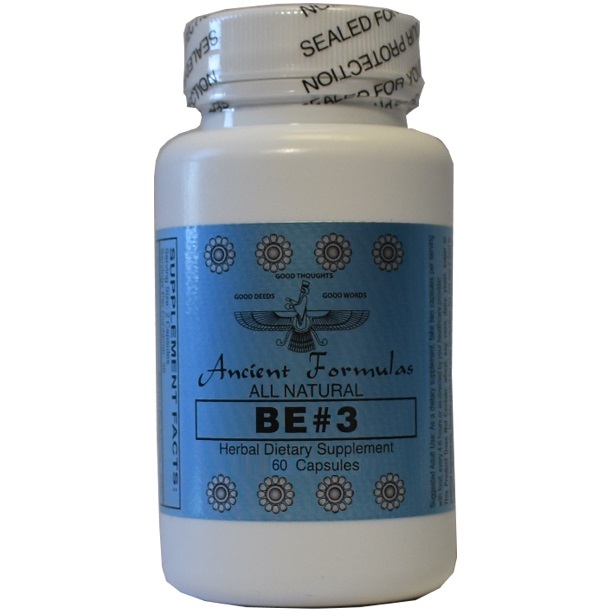 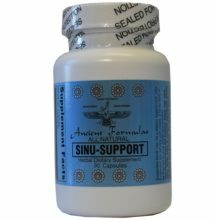 Our all natural herbal formula of B.E.#3 provides nutritional support to the upper respiratory system, seasonally and all year round for Allergy support. 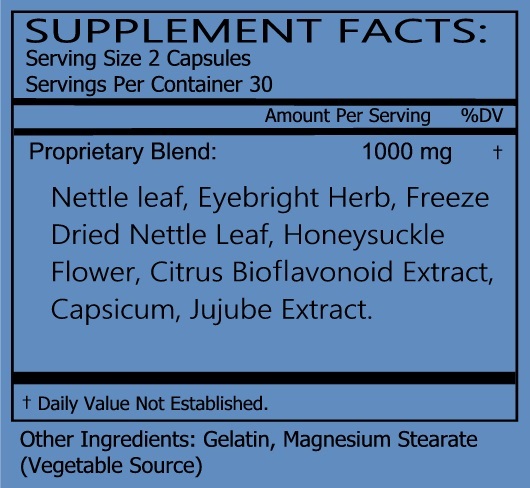 Proprietary Blend Active Ingredients: Nettle leaf, Eyebright Herb, Freeze dried Nettle Leaf, Honeysuckle Flower, Citrus Bioflavonoid Extract, Capsicum, Jujube Extract.